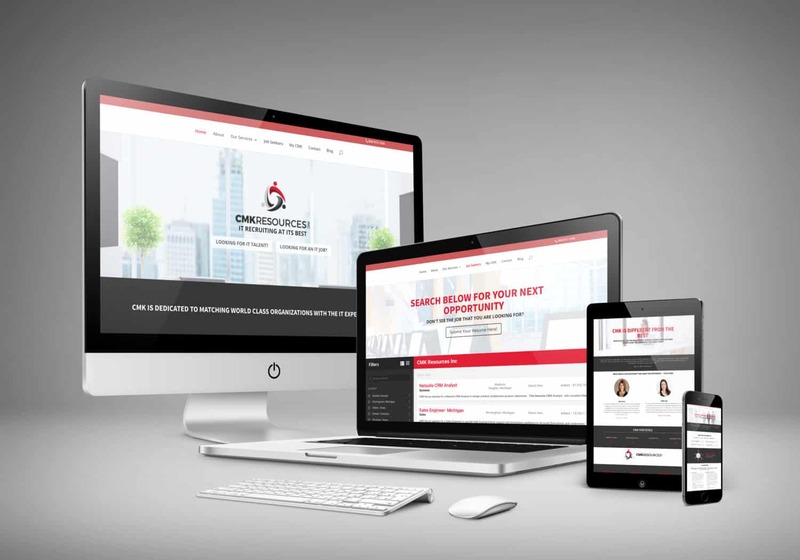 In 2017, CMK Resources Inc tasked us with a website content writing, design, and development project that needed to be completed within three months. The difficulty with this project is that the client needed the website to interact seamlessly with Bullhorn, a recruitment tool. Bullhorn, while a great tool, does not provide assistance when integrating your website. The task was completed on time. The website is fully interactive, search engine optimized, and mobile compatible.